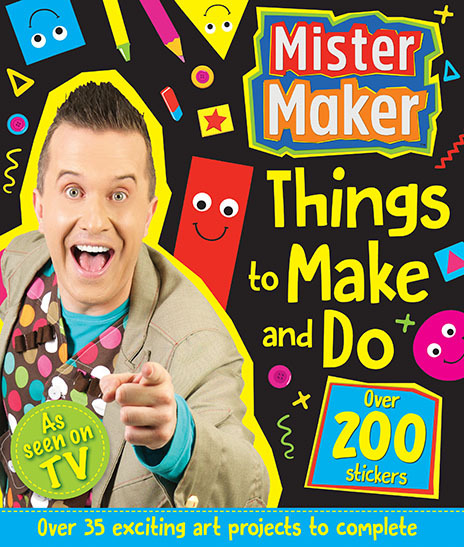 Join the fantastically popular, Mister Maker and his friends and learn how to make everyday objects into fabulous art. 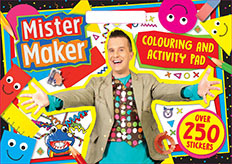 Join the fantastically popular, Mister Maker and his friends and learn how to make everyday objects into fabulous art. The perfect activity pad to keep kids entertained! Brimming with over 250 stickers! Bursting with fantastic ideas and projects, puzzles, activities and top tips, children will love to use their imagination to create, make and play with this amazing make-and-do book. The perfect activity to keep kids entertained! 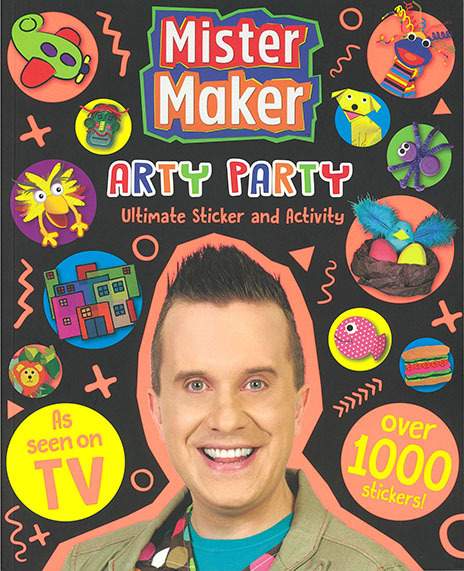 Includes over 35 fun Mister Maker craft ideas and more than 200 stickers to decorate their wonderful creations. The perfect activity book to keep kids entertained! Brimming with over 1000 stickers and 12 press-outs to decorate their Mini Makes and amazing things to do for kids. 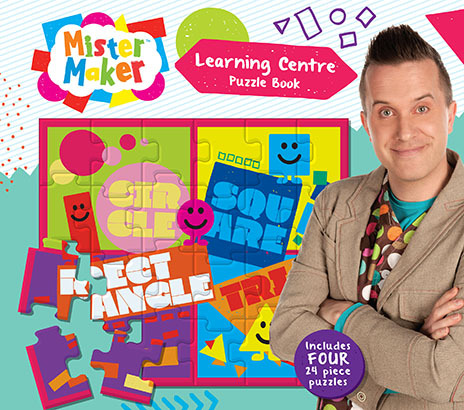 Join the fantastically popular, Mister Maker and his friends to learn lots of new things in this fun puzzle book. Bursting with colour and fun, children will love piecing the puzzles together as they learn all about shapes, colours, letters and numbers! 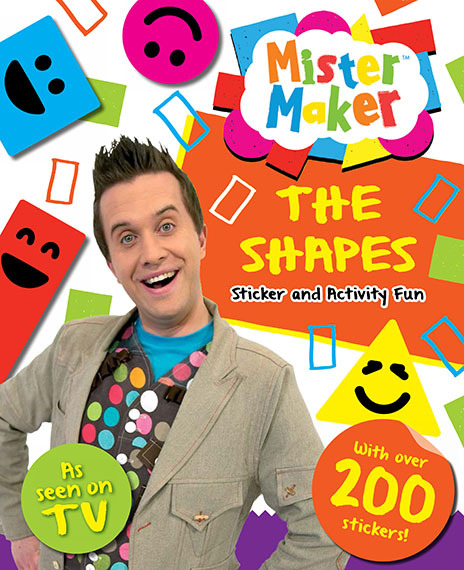 Join Mister Maker and the Shapes for hours of fun and games! 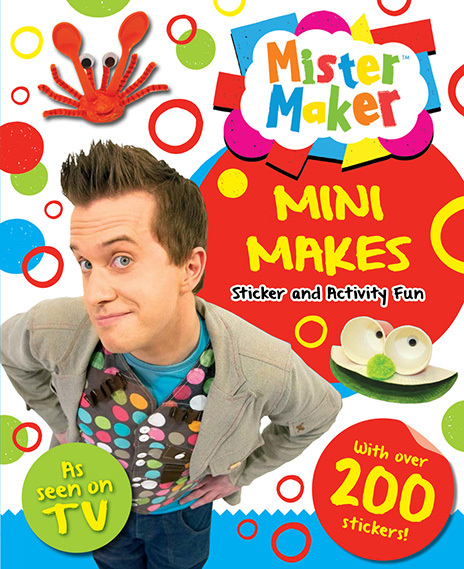 Packed with mini makes, puzzles, games and over 200 stickers and press-outs, this Mister Maker activity book will keep children entertained for hours! Mister Maker’s amazing Mini Makes are just the thing to brighten up your day! Packed with mini makes, puzzles, games and over 200 stickers and press-outs, this Mister Maker activity book will keep children entertained for hours! 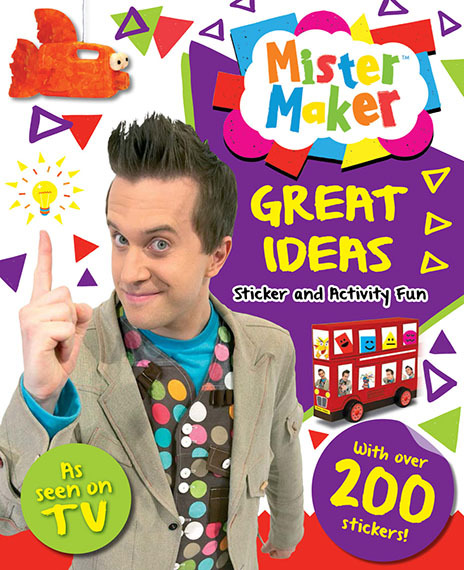 Mister Maker has lots of great ideas and he’s here to share them with you! Packed with mini makes, puzzles, games and over 200 stickers and press-outs, this Mister Maker activity book will keep children entertained for hours!